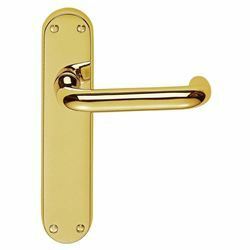 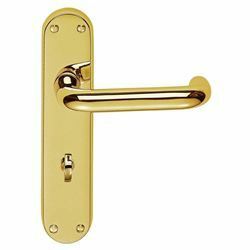 Iris door handle in polished brass finish supplied in all variations. 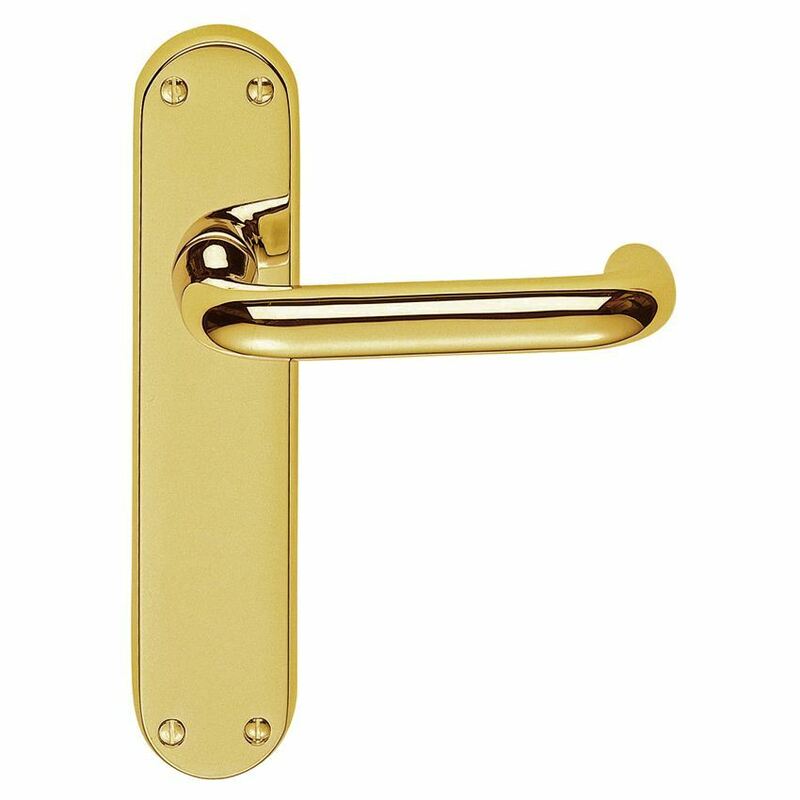 High quality, European manufactured product. 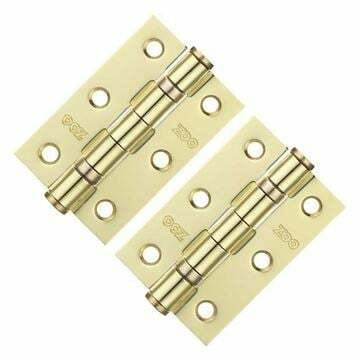 Back plate size 185mm x 40mm.